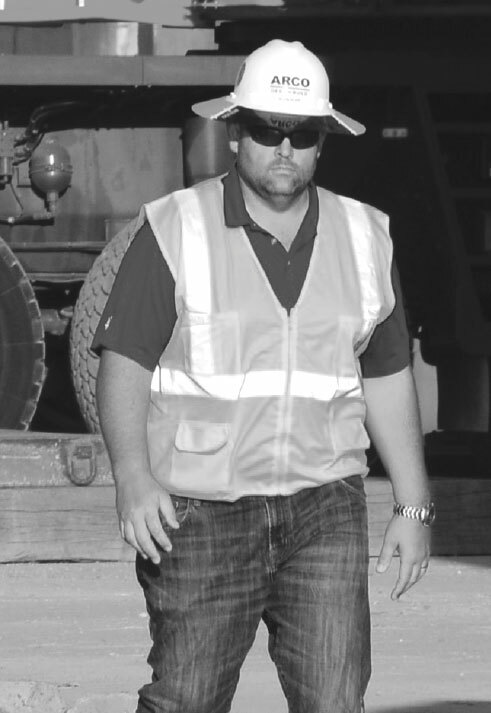 Being a leader in the design-build construction industry is hard work, but we make sure it’s also fun. Whether it’s getting away to Flat Bottom Creek, our 62-acre ranch, for a weekend with family and friends, giving back to the community through philanthropic organizations, or playing a round of Ping-Pong, we believe part of supporting each other is spending quality time together. We seek exceptional talent. If you are asked to join our team, it’s because we believe in you and your abilities. You’ll be given responsibility right away that allows you to grow and succeed faster than you would at most companies. Work hard, ask questions, and have fun. Our clients expect big things from us, and we expect big things from you. Give it your all and enjoy the benefits. We want this to be the best work experience you’ve ever had. You can expect ongoing training, strong support, and opportunities to develop your skills. Just as important, you can expect to make lifelong friendships. To us, our team is like a second family. If you think you are a good fit for our team, check out our open positions. We look forward to hearing from you!